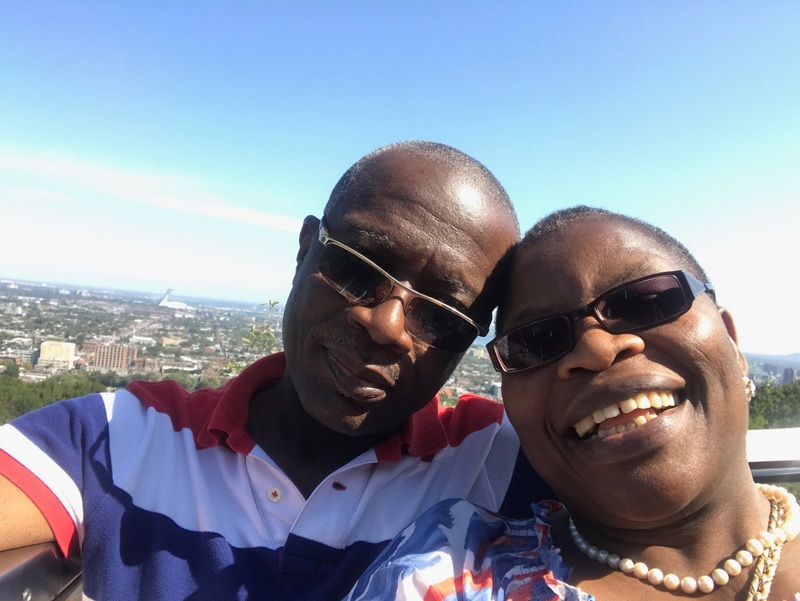 Bring Back Our Girls cordinator and Nigerias former minister, Dr Obiageli Ezekwesili and her handsome partner are marking their 30th Marriage Anniversary. The cute couple celebrated the day with a cute and wonderful selfie! "YOU ARE THE LOVE OF MY LIFE. 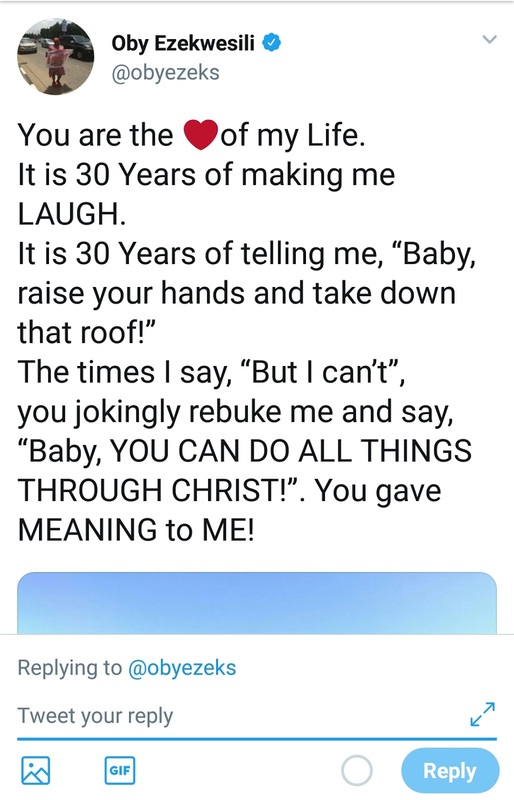 IT IS 30 YEARS OF MAKING ME LAUGH. IT IS 30YEARS OF YOU SAYING "BABY' RAISE YOUR HANDS AND TAKE DOWN THAT ROOF. YOU GAVE MEANING TO ME!